Furnaces type Regenerative furnace and recuperative furnace. Melting capacity 1-160 tons per 24 hours, normal melting rate: 1.4-2.0. 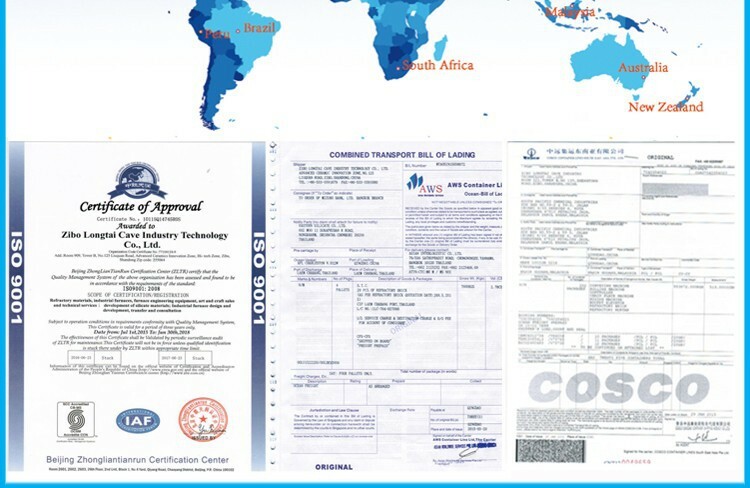 Fuel type Natural gas, lpg,coke gas, coal gas, heavy oil or light diesel and so on. Specification Valid melting area is 1-80m2, part enhanced insulation and full thermal insulation. Regenerator Arranged in Siemens or octagonal cylindrical brick checker type, single or double route. and flexible to change the formula. 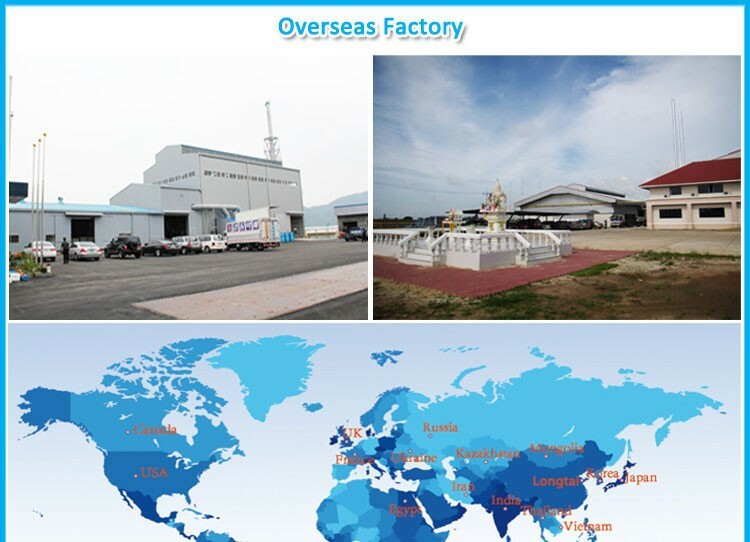 Others PLC automatic control system is adopted to realize the automatic reversal of primary air, secondary air and gas. The most advanced technology of hermetic fixed amount continuous charging and continuous automatic excavating are applied. board, waterproofing, silicon fertilizer, desiccant, carton binder etc. 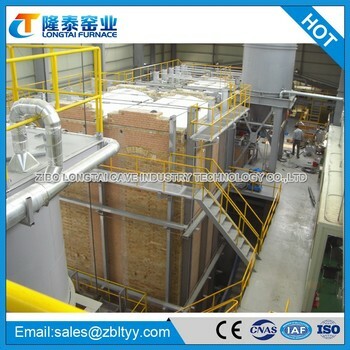 The refractory will be packaged with wooden pallet.20GP will be used for refractory,40OT will be used for equipments. We could provide furnace turkey project,furnace assentment and maintenance,furnace consultation. 1.What is the shape of the solid sodium silicate? Re:There are two shapes of solid sodium silicate,one is lump,nearly pyramid.Another is granule,nearly cullet. 2.What is the raw material to produce sodium silicate? Re:Most customers choose Na2CO3 and quartz sand. 3.How long will it take to finish a sodium silicate production line? Re:For example,one 30tons production line from the preparations to trial production will take about 200-220days. 4.For the formal quotation,what shall be informed? Re:Furnace capacity one day,Fuel,Raw material,Sodium silicate shape/cooling method.